Untuk mengkonfigurasi Google Pixel 2 XL Anda menggunakan Telkomsel Internet di Indonesia mengikuti langkah-langkah berikut. Add a new APN by pressing ADD on right top corner. If device has already set values for Telkomsel Internet for any fields below leave them. Change others as below. 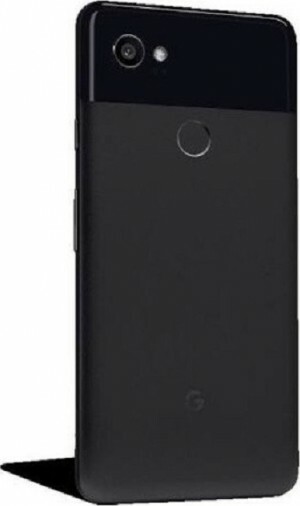 Google Pixel 2 XL tidak ponsel Anda?